Just as Luo Dan says ‘Beauty is everywhere, for our eyes are not a lack of beauty, but a lack of discovery’. 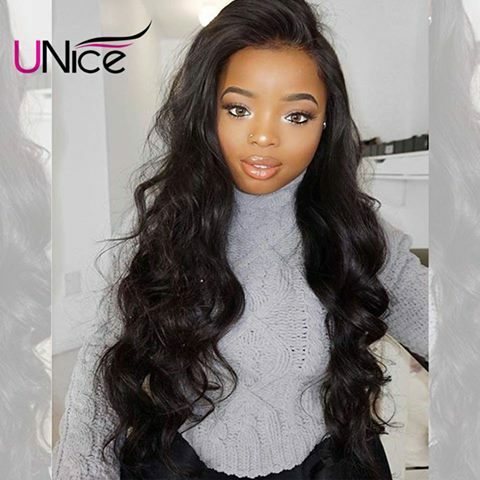 Everyone has a unique charm, No ugly woman, only lazy woman world.There are many ways to change beauty, I was lucky enough to meet UNice human virgin hair. UNice specialized in professional set design, production, sales, service over the world. 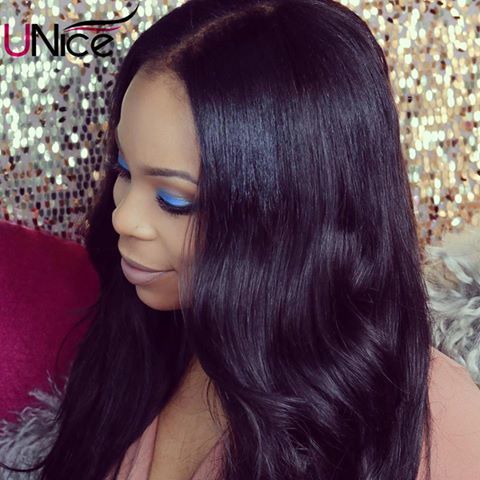 UNice mall has an enormous variety of hair products, such as Full Lace wig, Lace front wigs, Machine weft, Hand tied wefts, and hair extensions in any style and color. There are many styles human hair weave, Peruvian straight hair, curly indian remy hair weave , Malaysian deep wave, Indian natural hair and Peruvian loose wave hair etc. 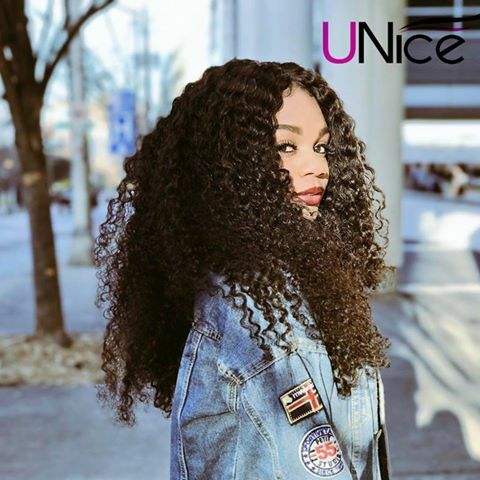 UNice hair has gone through the test of National Hair products and Hair Care Products Quality Supervision and Inspection Center and been proved to 100% Virgin hair without chemical. Fashion style, special for you! UNice is one of the ten famous brands in hair products industry with the best quality hair.Choose UNice hair, you will avoid many troubles like tangling , shedding or long time caring, etc. Best customer experience is their core purpose. UNice hair treats every customer as a friend, they will solve your problem from pre-sale to after-sale patients with heart. UNice pursues the latest fashion and aim to create forever beauty, to deliver the beauty and glam to every woman. 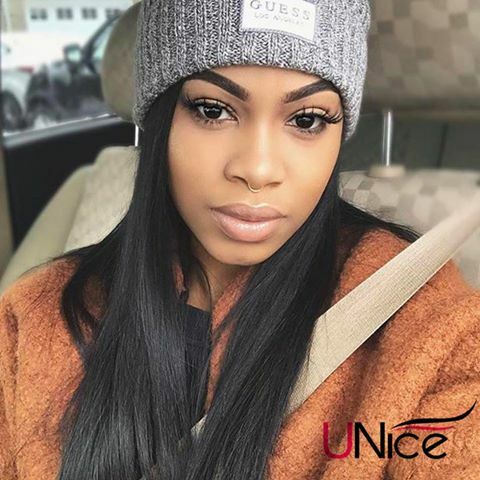 Same price, better quality, UNice hair promise: trust me, UNice will be your right choice.Not only will UNice human hair last longer, it will also look like your own hair and can be treated likewise. Try it and you will fell in love with UNce hair, what’s the most luckily is that you can get 3/4$ off with the unice coupon for all products.